One of the recent startup entrant’s in the online grocery space -- Zopnow -- believes that technology is the way forward and so along with their self-developed robust platform are also exploring the supply chain, retail and Omni-channel (SCRO) solutions as they diversify into apparels and fashion garments. On the technology front. 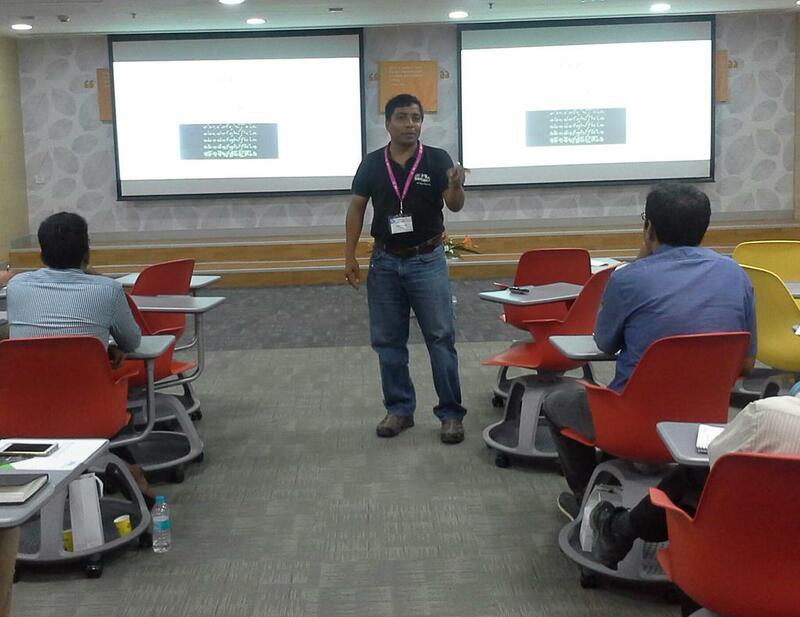 Zopnow has already developed its own platform across various devices like mobile, app and website. So technology enables the insight of the inventory of all the outlets - Hypercity and More -stores across the five cities. IT also helps acquire customers and route their deliveries within the shortest time. However, seamless connection in today's digital age is still a concern and so is the need to reduce costs, increase profitability and improve collaboration & deliver on the customer promises every time. As per industry reports the online retail segment is expected to turn into a $2.8-billion industry by 2016. Lately India is indeed seeing a flourishing online market for apparel & fashion brands, which offers e-tailers a healthy margin of 30-40%. On the other hand, e-grocery gets them a margin of 10-12%. Presently, Zopnow has an exclusive agreement with two of India’s largest grocery chains – K Raheja Corp group’s ‘Hypercity’ and Aditya Birla Retail’s ‘More’ to deliver groceries across cities like Bangalore, Pune, Mumbai, Hyderabad and Gurgaon. Zopnow also plans to expand into other major cities in the coming months. In the beginning, Zopnow had come out with the warehouse model with partnership with MNCs like HLL, P&G till 2014 to run their operations. Since then they have shut down on the warehouse model and now station their staff at the physical stores. Shoppers Stop, another leading Indian branded store have scaled up from one format and one company to five companies, eight format and 200+ stores. 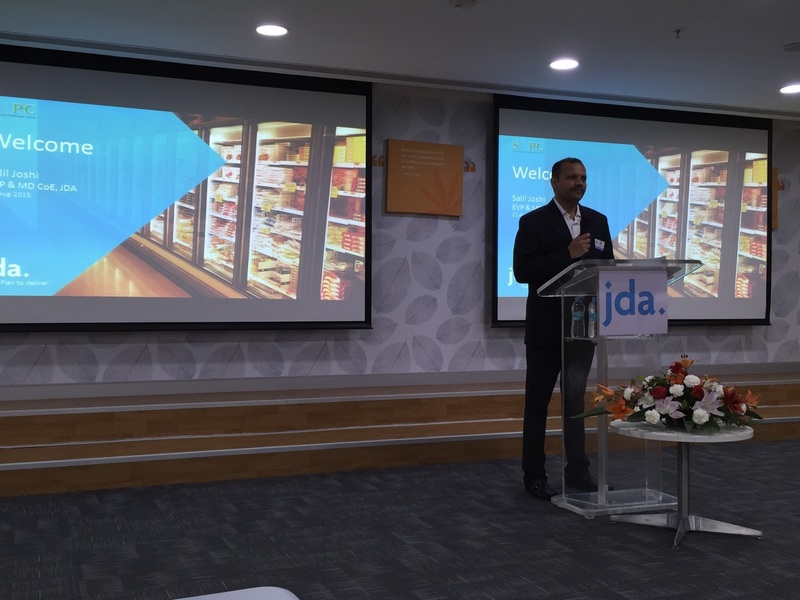 Initially, when they had about five stores they looked for ERP solutions to scale up and that’s where JDA Software came in. 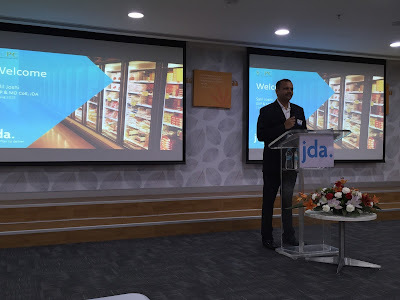 Today, the retailer has over 200 stores and since it difficult to track all its customers' and so they needed a proper system & process in place and the backbone was JDA’s Merchandise Management System (MMS). Today the firm is very profitable due to the availability of merchandise across stores and have gained from optimized inventory and also replenish orders. Similarly PepsiCo, ITC Foods, Asian Paints are all experiencing similar breakthrough’s by using JDA’s solutions.